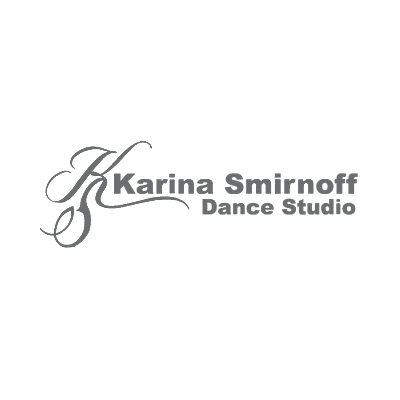 "Dancing with the Stars" professional dancer Karina Smirnoff founded KSD. Not only is she a popular reality show star, but also has a tremendous list of credentials that make her one of the most respected and sought-after instructors for all levels of dance training. Our mission at KSD is to bring to the public a new way to exercise where you will have fun, meet new friends, and do what you’ve always wanted to do… learn to dance!